A third pedestrian died in a car accident on 96th street yesterday. 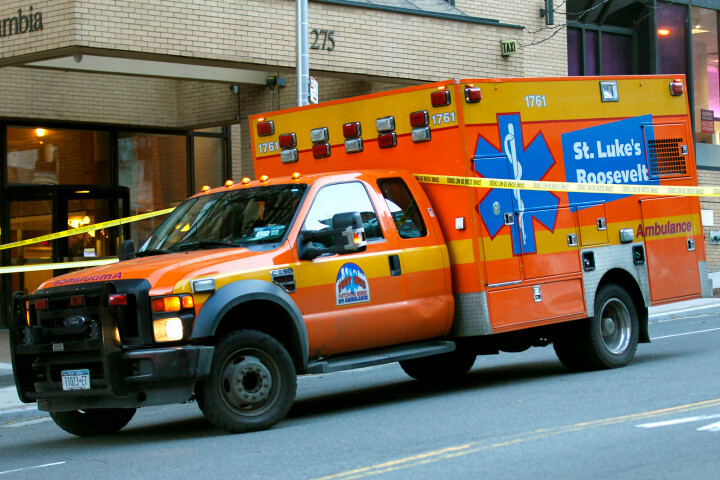 26 year old Samantha Lee, an anesthesiology resident at Columbia University Medical Center was crossing mid-block on 96th street between Broadway and West End when she was clipped by the mirror of an Ambulance. She fell on her face and was then run over by another car. She died at the scene of the accident. This is a very dangerous street. One of the problems is that it has two lanes for traffic going both East and West. It crosses Central Park West to the Eastside. It is thus a heavily travelled street. We urge pedestrians to constantly look both East and West when crossing. Also try not to be on your cell phone while crossing. No talking and no texting. Having represented hundreds of pedestrians injured in car accidents we know that the injuries can be severe and even fatal. Be careful out there.